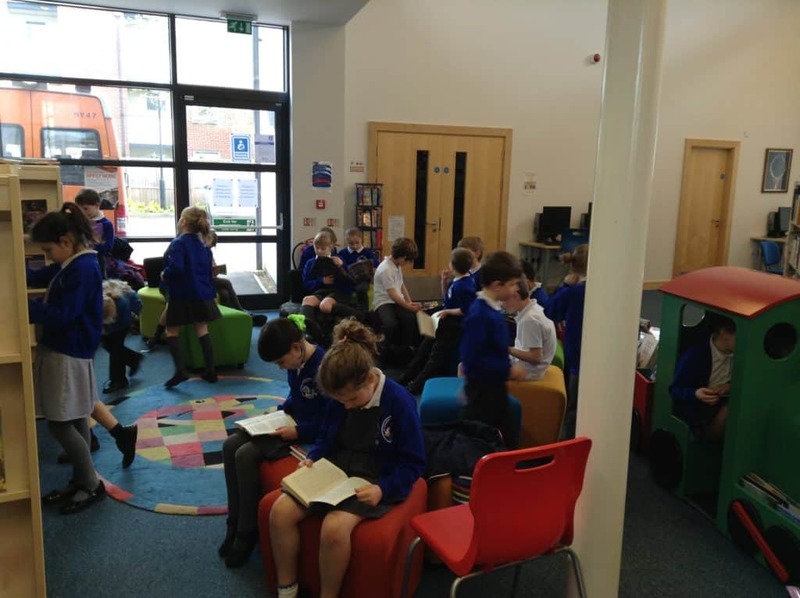 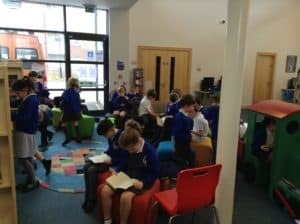 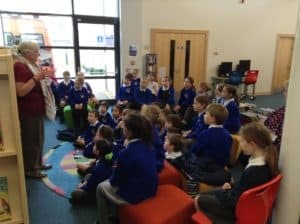 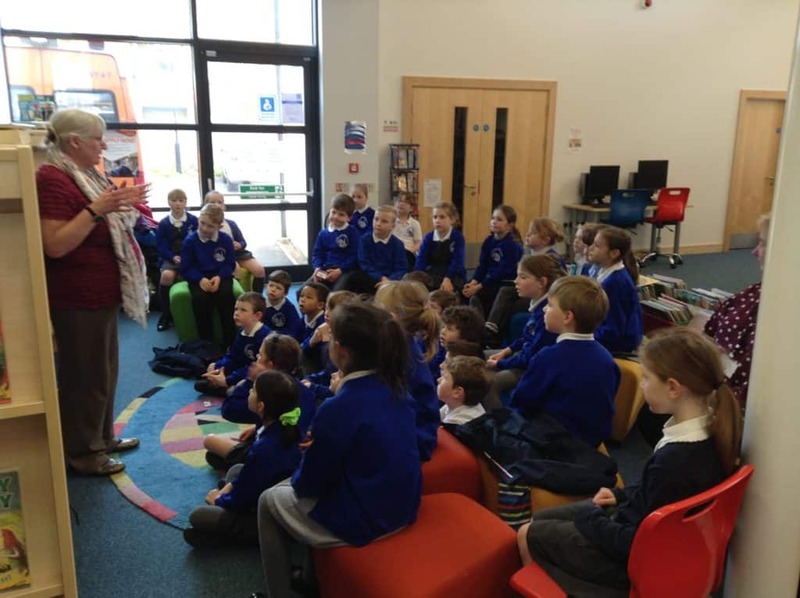 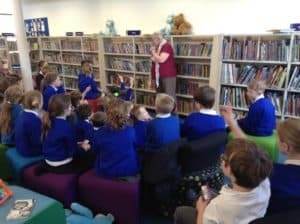 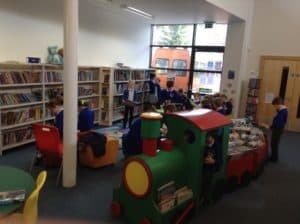 Today the Year 3 class visited the library in town to explore the fantastic reading materials they have to offer. We enjoyed exploring the books on offer and finished with a bit of story time. 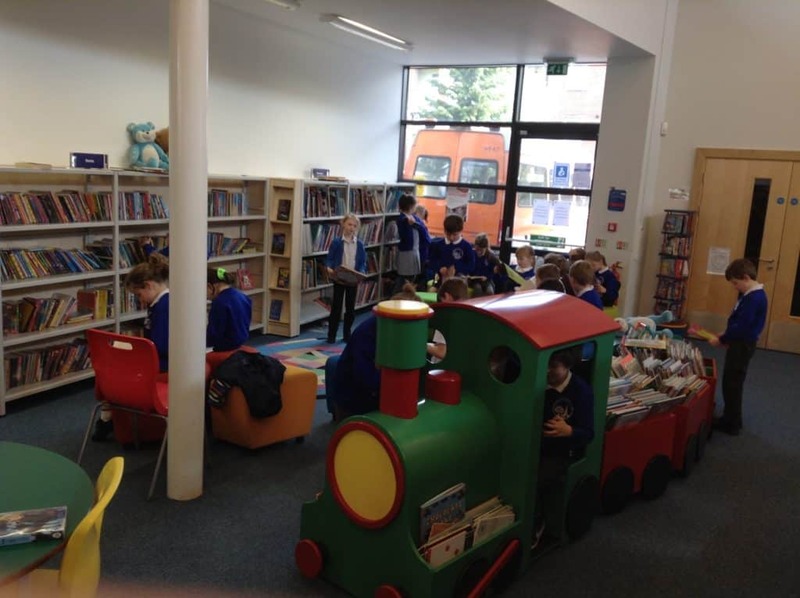 Thank you to Ashbourne library for their help this morning. 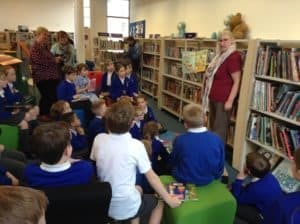 Hopefully this visit will inspire everyone to get themselves a library membership card!